Today’s post is just a little update on the wedding fairs that we have booked to attend over the next upcoming months. Wedding fairs are the perfect way to meet suppliers in person, have a proper chat & ask all the questions you may have about your special day. We highly recommend attending them when organising your wedding, and can also massively recommend meeting us if you plan to book our beautiful tables! This allows you to actually meet us, get a bit of a feel for Harlequin, our ethos and how we work. You get to see the tables and fun money in person. But most importantly, we get to build a bit of a relationship with you; putting faces to names before the big day is always easier for both you and us! We can’t recommend their fayres enough. They have some fabulous venues on their books, exhibit some amazing suppliers & always create a welcoming friendly atmosphere. It’s a wedding community that we are so proud to be a part of. Keep an eye out for an update on the spring fairs we’ll be attending later in the year! The party season is over, meaning wedding fever is back & taking over! Congratulations to all you lovely couples who got engaged over the festive season. We are lucky enough to be returning to one of the most beautiful venues in Hampshire this Sunday, Froyle Park. The stunning house is such an elegant venue to hold your special day in. We will be there showcasing our fantastic fun casino tables & photobooth! If you pop along to see us, we can explain and demonstrate exactly how the tables work, how they can benefit your evening and all the options you have to go with it. You can visit our photobooth, flip through all of our wonderful new backgrounds or drag whoever you decide to bring with you into the booth to give it a try and get yourselves a fun photo! We can show you how we can entertain your guests for the entire evening with the casino tables and photobooth combined. Or just answer any of those general questions you may have. Hope you can pop along, and we look forward to meeting you there! 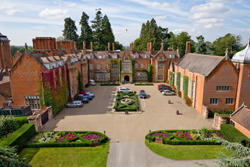 We’re very excited to be attending Tylney Hall Hotel & Gardens wedding fair for the first time this Sunday. We will be exhibiting with our full size casino tables and our photobooth! Come along & find out what we’re all about. Planning a wedding is one of the most exciting, yet most daunting parts of an engagement. Knowing where to start and what you need is always difficult. This is why a wedding fair is the perfect place to start, and to guide you along the planning process! A wedding fair is the perfect opportunity to talk to suppliers, get ideas, share your own ideas and find out how they can become a reality. You’ll get a real feel for the people that you’re buying from which can massively influence how your special day runs. You want people you gel with, and who you have confidence in, to know they will make your day exactly what you want it to be. We’re lucky enough to attend some massively popular wedding fairs, and still have many left this year for you to pop down and say hello. You can come and see what we’re about and figure out how we can help you on your special day. Our next wedding fair being the fabulously popular Old Thorns Hotel & Spa. 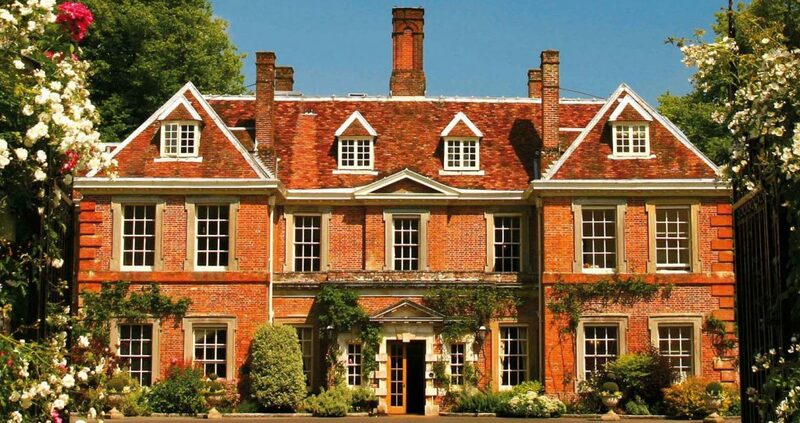 Old Thorns Manor Hotel, Golf & Country Estate is now the largest wedding venue in the south, set in 400 acres of stunning Hampshire countryside and forming part of the South Downs National Park. It offers the perfect setting for any wedding, from a lavish affair in either of their TWO Grand Ballrooms to a more intimate gathering in the luxurious ambiance of the Hampshire Suite, or one of their many other delightful suites. PMN Wedding Fayres have invited us along to showcase our casino tables and photo booth on the day in the grand ballroom. 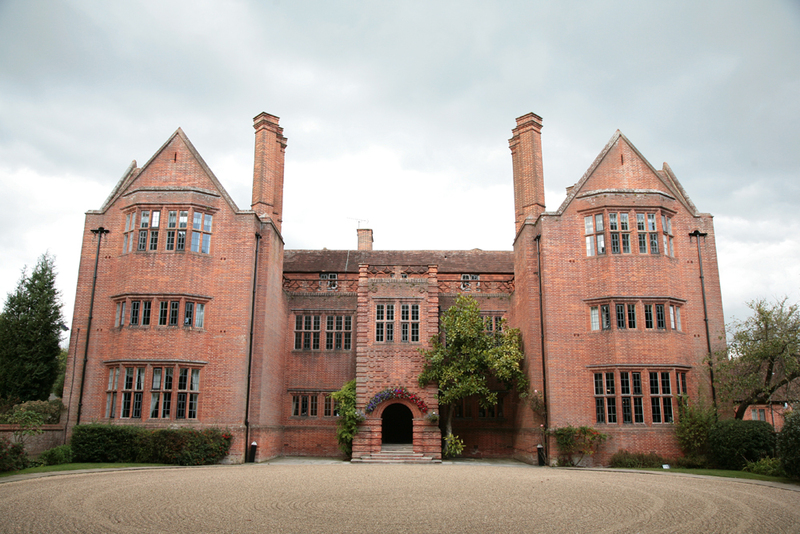 Keep an eye out for future updates including on our next wedding fair at Tylney Hall. The centre of Portsmouth is the location for one of the largest PMN Wedding Fayres with in excess of 70 of the best local wedding suppliers, all ready to help you with your wedding day requirements. The Portsmouth Guildhall is the area’s premier entertainment venue and the building is steeped in history too. With the vast Guildhall steps and the opulent surroundings, it makes it a fantastic venue for your wedding. You will see our exhibitors in the Harlequin Room, the Main Hall and the North & South Foyers, as well as being able to discuss your wedding day needs with the excellent wedding co-ordinators who will be on hand, to answer your questions and show you around this vast venue. After the success of the launch of Bride: The Wedding Show at Sandown Park Racecourse, we are pleased to announce the return of the show for it’s second year on 25th – 26th October, 10am – 4pm. The packed hall of exhibitors will include everything from bridal gowns to catering, venues to florists, cakemakers to transport, wedding planning and venue styling to photographers, all the elements you need to create a truly memorable big day. Copies of the brand new Surrey Bride magazine will be given away and the stunning catwalk show is set to make a spectacular return. There is plenty to see and do at Bride: The Wedding Show at Sandown Park Racecourse. Stunning choreographed catwalk shows taking place three times daily at 11.30, 1.15 and 3 will give inspiration to the bride-to-be, her mother, the bridesmaids and the groom. They combine a showcase of the latest wedding fashions with music and dancing guaranteed to put a smile on everyone’s face. This year, latest bridal fashions will be showcased by Aya Couture, Brides Visited, From This Moment Bridal and Bride and Proms with menswear by Hugh Harris and Moss plus inspiration for the mother of the bride from Riva. Brand new for 2014! The Inspiration Boutique will give ideas, tips and advice to brides on all aspects of the big day. Expect wine-tasting from Laithwaite’s wine, a flower-arranging demonstrations from PinkyMiki-Flowers, cake-decorating with Let It Be Cake, personal styling from John Lewis and a photography workshop with Carey Sheffield Photography. Live music and entertainment including harpist Louise Cote, band The Blondettes, a casino and circus performance will give brides and grooms-to-be ideas for their own wedding party. Stylish Champagne bar to make your experience extra-special. Free copies of Surrey Bride magazine and an official show-guide are given away to brides as they arrive. A free goody bag for the first 100 brides through the door! 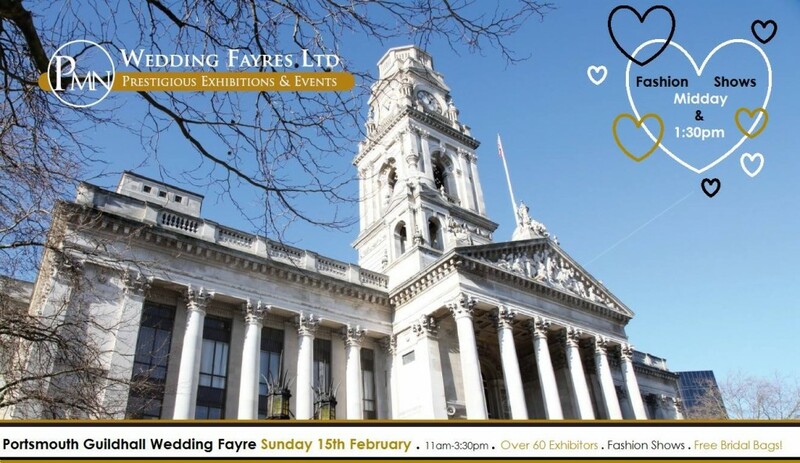 Will you be one of the three thousand brides and grooms having chance to look at these amazing suppliers, make sure you come visit us at Stand 199 to see our offer for the day and have a go yourself at either Blackjack or Roulette on our Full Size Tables. 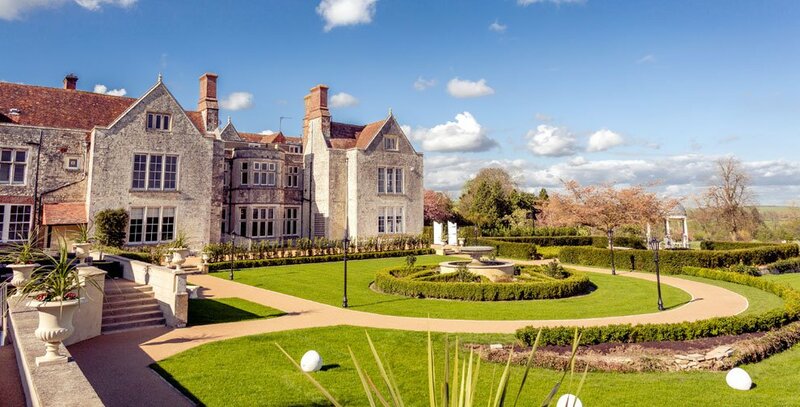 The venue are absolutely delighted to be able to hold a wedding fairs at this iconic building, perfectly situated just outside the city of Brighton. 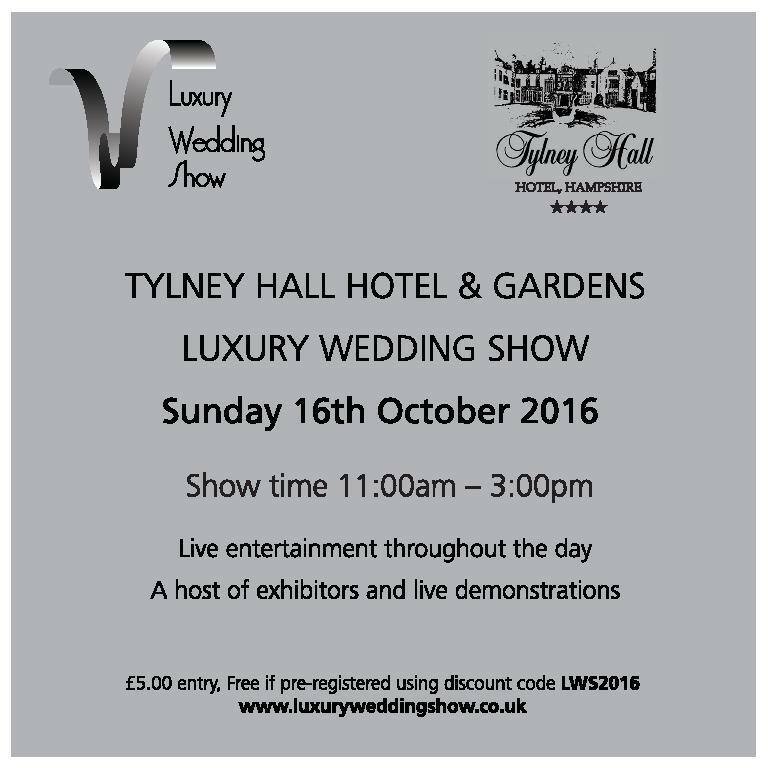 After several events at this venue the show has grown due to the success and continued demand of exhibitors and visiting brides. There will be in excess of 120 exhibitors offering an extensive range of wedding services across three floors of the West Stand! Along with the vast array of wedding businesses we will also have our professionally choreographed fashion shows featuring London models, displaying the latest in Bridal, Menswear, Bridesmaids and mother of the bride throughout the day, making this event a day that will surpass your expectations. The American Express Community Stadium is the new, £92 million purpose built home of Brighton & Hove Albion Football Club. Opened in the summer of 2011 the stadium is situated in Falmer near Brighton and the stadium and facilities are truly state of the art and launches it as the most exciting new venue on the South Coast! The American Express Community Stadium is a modern and luxurious venue nestling beautifully in the Sussex Downs, the stadium provides a truly spectacular backdrop to your special day. The stunning West Stand comprises 8 luxury lounges able to accommodate upto 450 guests for your civil ceremony and wedding reception. Come and meet their wedding team who will assist you and plan your arrangements to ensure the smooth running of your special day. In special association to PMN Wedding Fayres 100th Fayre Celebrations – Sunday 5th October 2014; hundreds of pounds worth of prizes to be won! 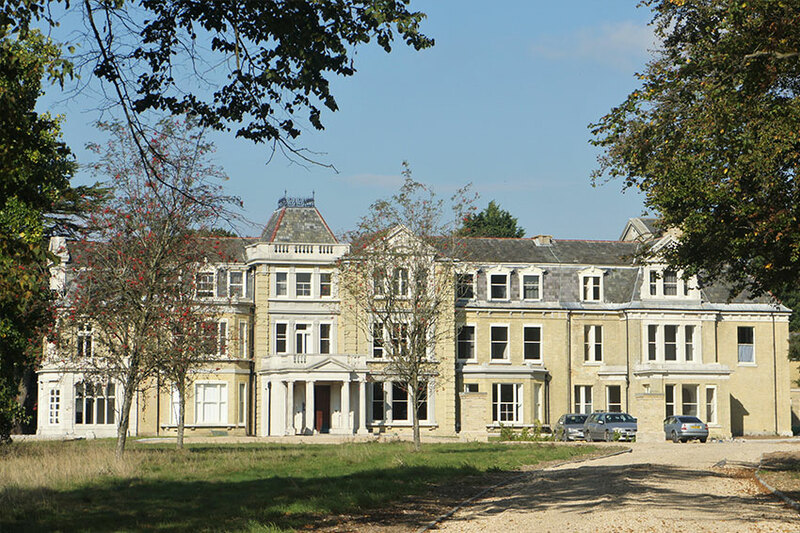 Following a multi-million pound refit and further new additions to this amazing venue, The Old Thorns is now the largest wedding venue in the south, set in 400 acres of stunning Hampshire countryside and forming part of the South Downs National Park. It offers the perfect setting for any wedding, from a lavish affair in the Grand Ballroom to a more intimate gathering in the luxurious ambience of the Hampshire Suite. 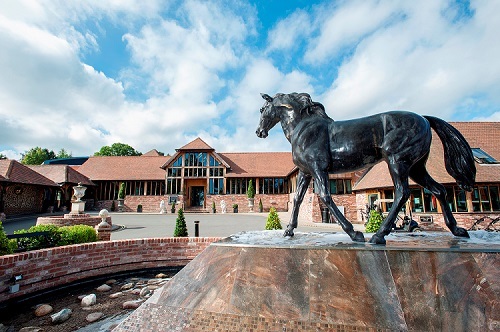 This venue has also been the setting for some of the largest wedding fayres in Hampshire and PMN Wedding Fayresare delighted to have been invited to host an additional fayre per year, meaning that there are now three fantastic fayres to visit at this amazing venue! See over fifty of the very best wedding suppliers that Hampshire has to offer, with fabulous bridal fashion shows, browse the amazing cakes, floral displays, inspirational photography, chair covers, table settings, entertainment, wedding cars and much, much more, as well as viewing the hotel with the wedding co-ordinators who will be on hand to guide you around this amazing venue and discuss your requirements. In Partnership with Stylish Events we have the privilege to be Exhibiting at the Next Wedding Fair at Fontwell Park Racecourse. At Fontwell Park we pride ourselves on the personal service that we consistently deliver to the future Bride and Grooms. It is all about you on your special day which is why from the moment you come to see the Staff at Fontwell their dedicated wedding co-ordinator will meet you for a tour of Fontwell Park and will find out what you want for your big day. Set within 60 acres of beautiful countryside, Fontwell Park provides the perfect setting for your wedding day with three different suites to choose from. Set amid topiary lawns and gardens, Fontwell House provides a beautiful backdrop for wedding photography and reception drinks. Licensed to conduct wedding ceremonies for up to 70 guests, Fontwell House can also cater for up to 120 guests for a Wedding Breakfast. A contemporary setting is offered by our Premier Lounge with fantastic views over our unique Figure of 8 Racecourse. Licensed to conduct wedding ceremonies for up to 300 guests, the Premier Lounge can also cater for up to 350 guests for a Wedding Breakfast. Located adjacent to the Racecourse Parade amongst beautifully tendered lawns, the Paddock Marquee can cater for up to 200 guests for a Wedding Breakfast and provides the opportunity for al fresco drinks in the summer. Come along and see for yourself on Sunday 21st September 2014 – you can meet up to 50 of the best, hand-picked wedding suppliers from the surrounding counties, whilst viewing this exquisite venue. Also be sure to make sure you plan your day wisely to ensure you catch at least one of the fashion shows taking place in the latest brides and bridesmaid dresses. These will be running at 12.00 & 14.00. Harlequin Fun Casino will be there of course, along with our gorgeous, authentic full size Roulette table and Blackjack Table, and the best part is, we’ll be dealing all day long, which means you get the chance to play at the table and get a real taste of the Harlequin Fun Casino experience for yourself! We are specialists in Wedding casino’s and we are based locally, so we’ll be an ideal choice for you evening Wedding entertainment. And the very best part is, if you book a Wedding fun casino at the Wedding Fair on Sunday, you’ll get a 25% discount on our normal fees! So make sure you don’t miss your opportunity to sample a bit of what we do in a ‘try-before-you-buy’ session and see our luxurious casino tables for yourself.